EP available for download only. Click add to cart. 7″ Vinyl version is limited to 500 copies and is now available from the band also. There will also be even more limited special version (50 copies) of the EP signed and numbered with a special Nurse Camy postcard inside. The special version is 10 Euros and the regular is 7 Euros. Postage starts from 3 Euros when needed. 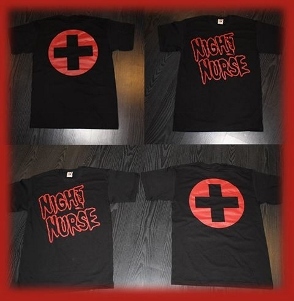 Orders can be emailed to nightnurse(AT)live.fi. 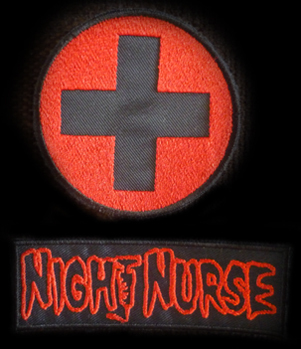 Self titled Debutalbum of the Psychobilly Band NIGHT NURSE! 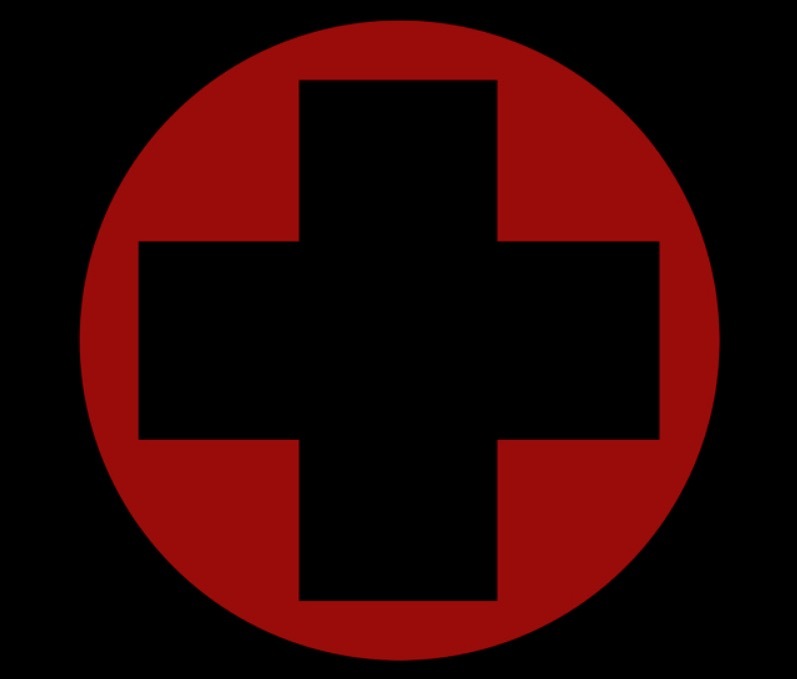 Fronted by the charismatic female singer “Nurse Camy” , this Band has recorded 12 Songs that will explode like a Bomb in your ears. 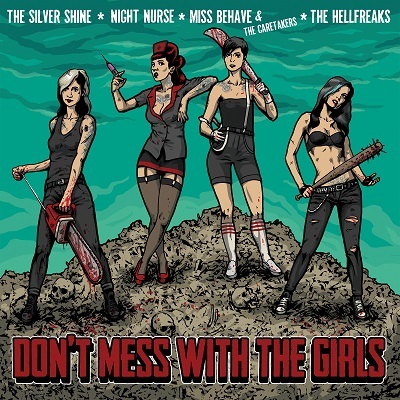 Straight Psychobilly Sound with a great Punk Attitude and a bloody-gory Style together with a fantastic female voice, that is far away from light sound so many female fronted Bands produce! Here you got Influences from Demented are Go and Meteors, together with Cramps and Dead Kennedys. Simply Stunning! 12 Inch, on 45 RPM, great Sound quality! The Vinyl is limited on 666 Copies. 500 in red Vinyl, 166 in purple Vinyl. The purple ones are only available directly from Wolverine Records or from the Bands. Print on both sides. Only few left! Can be sewn or ironed. Buy our products by sending us message and what items you are interested!